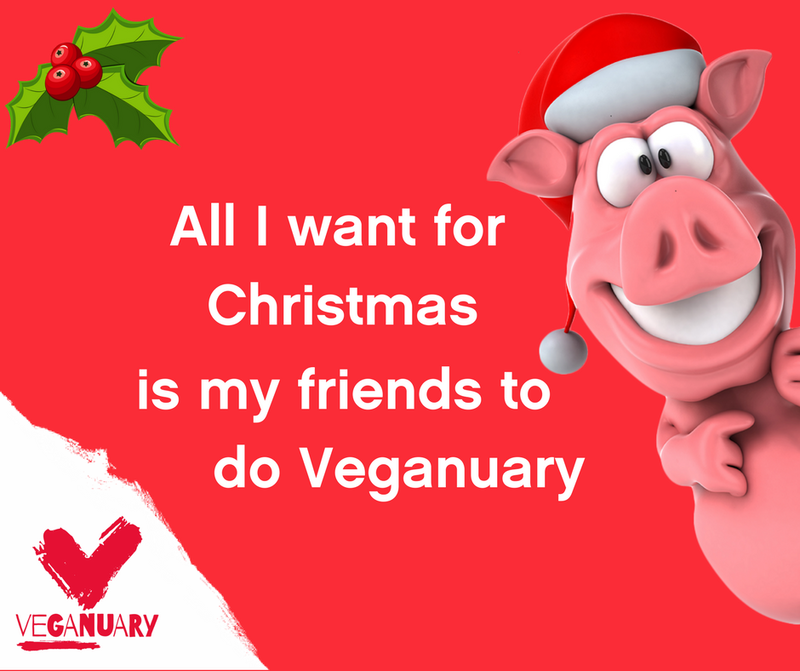 I saw this picture post shared by the Veganuary team on Facebook earlier today. I went to automatically click the 'share' button, but as my finger hovered over the keyboard I took a moment to reflect on what it meant to me. I knew there was a deeper story there waiting to be explored. I cast my mind back in time to 2011 and relived those emotions. These were the words that flowed out of my mind into the text space. P.s if you want to read more about my transition to veganism, you'll enjoy this mini story! That is not because I am not passionate about a plant-based way of living and minimising harm to the environment around us BUT because I know that before I made the switch back in 2011 my ex-boyfriend tried to force his ethical views upon me and it did not work. It created so many negative feelings of resistance, frustration, rebellion and denial within me compared with the mindset of curiously learning and feeling inspired to change through observing his actions alone and sharing information when asked. It shut me down instead of opening me up to possibility and change. I can still feel that resistance and disconnect inside me now when faced with the black and white 'militant vegan' approach. I fear it overwhelms those who are curious to explore more. We are all on a journey, none of us are perfect and we've all been there at the very beginning. (No judgment on those activists who follow this more approach, if it works for you great, it just doesn't vibe with me personally). Still, the seed had been planted and I found my own path to plant-based living, via nutritional education and then found the ethical side crept up on me slowly over time. That is my hope for Including Cake and my work as a coach, to simply inspire people in their own journey of discovery wherever it may lead. No pressure, no judgement, just a willingness to open your mind beyond the conditioning of society. Questioning why we do the things we do and no longer accepting 'because that's just what I have always done' as a valid answer. BUT... i'll be totally honest, when someone messages me to tell me they've become a 'week day vegan' or have permanently switched out dairy for plant milks, or are consciously evaluating all their nutritional and lifestyle choices... through being inspired by how I show up in the world, I can't help but feel so full of love, happiness and hope inside! It's not just about saving the world, it's taking the steps to saving yourself and stepping away from the expectations of society. We can all make so much more difference than we realise. It may sound cheesy (pun intended!) but it's true, it really is all I want for Christmas! Take on the Veganuary challenge and give plant-based living a try for 31 days in January and see what shifts for you. This is the perfect introduction without feeling the overwhelm of 'infinity' and also a supportive playground to get creative and explore alongside so many others feeling the same way. I guarantee you'll discover so much more abut yourself than you would have ever imagined. I'd love to hear your stories... if you are already vegan what most helped you make that transition. What educational approach worked for you? Or, where are you at in your journey and where would you like to be? P.s reach out to me if you want some support and let's have an open conversation!